You know how your parents always used to tell you that video games are bad for you? Well, you can file this one under ‘Lies My Parents Told Me!’ It actually seems that, despite what mom and dad may have said, video games are actually pretty good for us. Sure, you get a lot of hand-wringing over the alleged link between video games and violence, but this is unfounded. What we do know for sure, is that playing video games can actually make you a better, healthier human being. It is estimated that around 1.2 billion of us play video games for at least an hour a day, and, guess what? This is a good thing. Of course, spending too long gaming can be counterproductive, but, like anything, moderation is the key. So, we’re going to look at some of the great reasons why video games are actually good for you so you can justify that extra hour in front of the console! No, really. 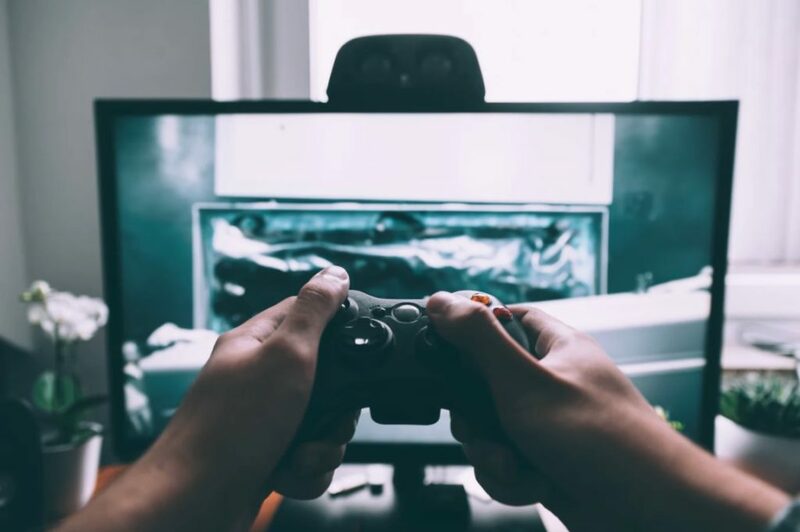 Playing a brain-teasing video game for around two hours per week can be just what you need to improve your mental health, and keep yourself feeling more alive. Studies have shown that up to 10 hours of video games a week can help decrease the decline of cognitive skills by around seven years! They say that brain teasers can be really good for your mental health, and this is true with video games as well! Another excellent benefit to playing video games is that they can help you with problem-solving skills. Pretty much every game you play will involve having to solve a problem of some kind, and working this out can be really positive for you in other aspects of life. It will help deal with problems in your personal and working life, and you’ll be able to look at things in a more analytical way. When you play a video game, you are becoming part of a story, and immersing yourself in a fantasy world. This can actually help improve your creativity and improve brain activity. This is especially true in children, where their brains are still developing. Being part of a story and helping to shape elements of that story is an excellent way of tapping into the creative aspects of your brain. 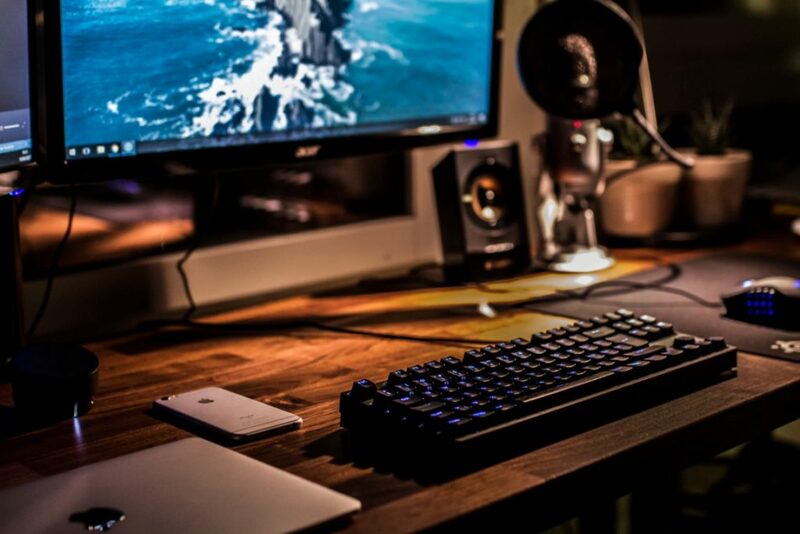 Believe it or not, since online gaming exploded, gaming has become a much more social activity. Not all gamers sit in musty basements on their own you know?! In fact, many people get together to play, and over 70% of gamers will play with somebody online. This is a great way of improving social skills, and interacting while gaming. Just make sure you have proper social interactions as well. As you can see, these are some excellent reasons to keep on playing video games. You can see that there are obvious benefits, and they can be great for improving your health. So, the next time your partner tells you off for playing too many video games, you’ve got this trump card to pull out!